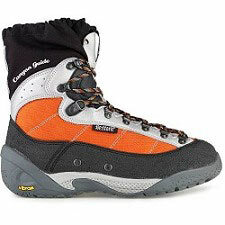 A boot for canyoning and water sports in general. 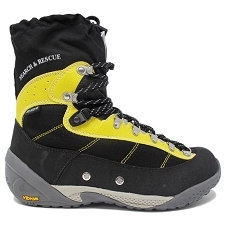 The Aqua Pro is a low cut, lightweight, versatile and technical shoe that is designed to offer optimal performance in adventure sports, especially in wet and slippery environments. 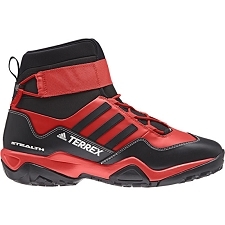 The upper is constructed with H2O Microtech and Cordura® for a great resistance to abrasion. 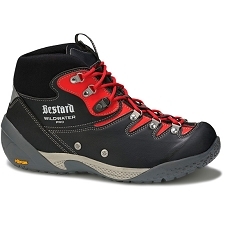 This particular boot design features efficient evacuation of water from inside the secure lacing system with a special pocket for tucking both knots and excess laces. 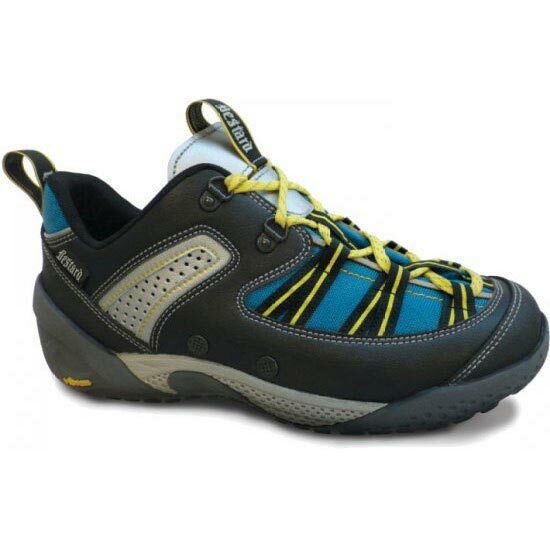 The non−marking Vibram Best Idrogrip outsole offers optimal adhesion on wet and slippery surfaces.